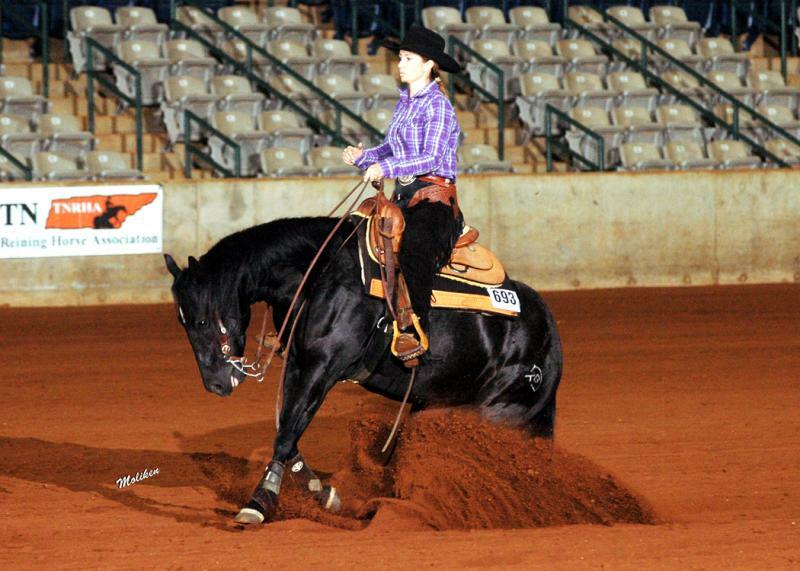 Welcome to Butler Performance Horses home on the web! We are a small, family owned farm located in the foothills of the Great Smoky Mountains in Knoxville, Tennessee. Just kick off your boots and take a look around! 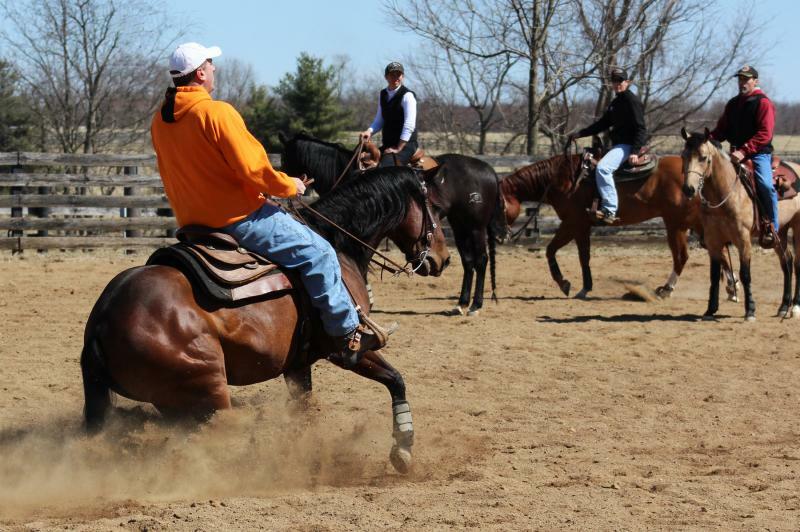 We have been raising horses for over 25 years, and would love to help you find your next prospect. 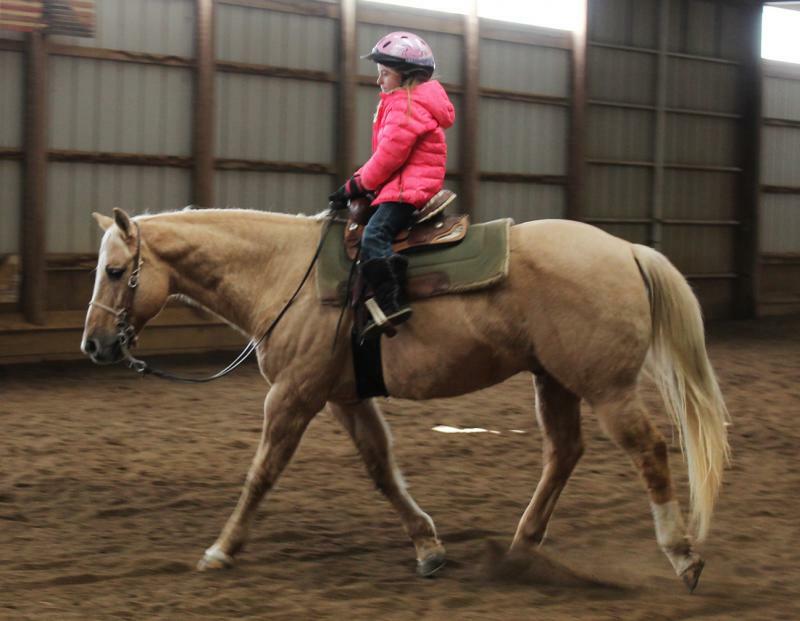 Copyright 2015 Butler Performance Horses. All rights reserved.